Stunning dark rose colored striated rods of Pink Tourmaline Crystals in Quartz Matrix from Coronel Muerta, Minas Gerais, Brazil. 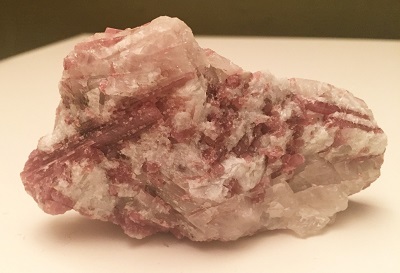 Pink Tourmaline, also known as Elbaite, is one of the ultimate crystal healing tools for matters of the heart, the support of heart centered activities, and fostering feelings of LOVE. Pink Tourmaline helps to create feelings of joy and happiness. 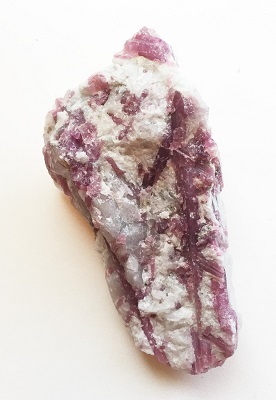 Pink Tourmaline supports peace during periods of transformation. Pink tourmaline is an aphrodisiac that attracts love in the material and spiritual world, providing one assurance that it is safe to love and live. Due to its high Lithium content, Pink Tourmaline energetic vibrations are soft, soothing, and feminine and support a way of being that is filled with kindness and tolerance. 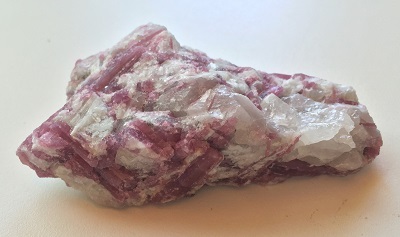 Pink Tourmaline assists with the release of emotional pain and old destructive feelings, supporting the healing of the heart and generating feelings of confidence and trust. Pink Tourmaline allows one to forgive the past and move forward in life with an open, trusting heart. In healing, Pink Tourmaline calms and soothes the heart. Pink Tourmaline supports physical healing of the heart especially when dealing with angina, irregular heartbeat and recovery from heart attack. 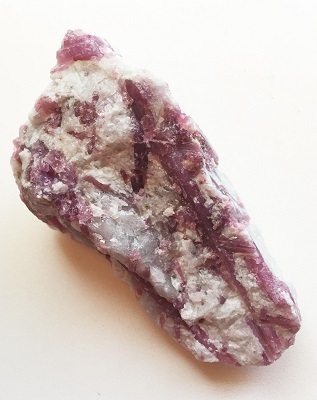 Pink Tourmaline’s soft pink energies are calming and provides balance in brain chemistry.